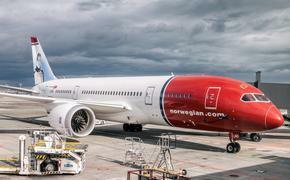 Can Passenger Jets Be Hacked? Photo courtesy of Thinkstock. Photo illustration by Barry Kaufman. It has been an extraordinary year for the commercial aviation industry, with the disappearance of Malaysia Airlines Flight 370 in March; two crashes and the shooting down of yet another Malaysia Airlines flight last month; and numerous incidents of unruly, disruptive passengers. And now, yet another thing to worry about. 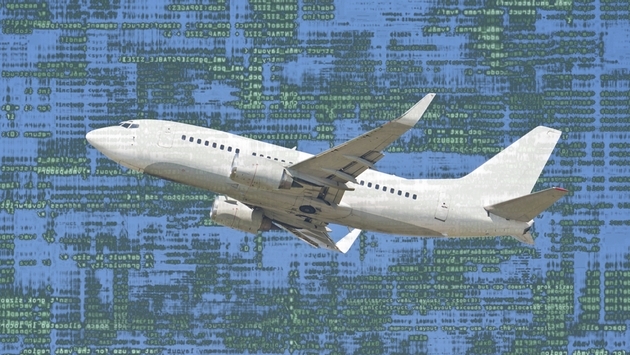 Cyber researcher Ruben Santamarta told Reuters News Service that he has figured out how to use the Wi-Fi and in-flight entertainment systems aboard passenger jets to hack into the satellite communications system. “These devices are wide open,” Santamarta told Reuters. A consultant with the cyber security firm IOActive, Santamarta will present his findings – in part – at Black Hat, an annual convention that Reuters described as a place where hackers and security experts discuss emerging cyber threats and how to prevent or interrupt them. "The goal of this talk is to help change that situation," Santamarta, 32, told Reuters. He said he will respond to comments from manufacturers of the Wi-Fi and in-flight entertainment systems during his presentation, as well as take questions from the audience. Vincenzo Iozzo, a member of Black Hat's review board, told Reuters that Santamarta's initial submission to get into the annual convention marked the first time a researcher had identified potentially devastating vulnerabilities in satellite communications equipment. "I am not sure we can actually launch an attack from the passenger inflight entertainment system into the cockpit," he told the news service. "The core point is the type of vulnerabilities he discovered are pretty scary just because they involve very basic security things that vendors should already be aware of."